1. Always use and follow the latest revision of the Post-Tensioning Institute Field Procedures manual for bonded single strand tendons when using these Post-Tensioning Jacks. 2. A double-acting jack must have both hoses and all couplers securely connected to both ports. If one of the two ports is restricted or becomes disconnected, pressure will build and the jack, hose or coupler can burst, possibly causing serious injury or death. 3. When extending double-acting jacks, the retract port must not be restricted. A restricted retract port will prevent pressure from being released and the jack can burst, possibly causing serious injury or death. 4. When extending a jack under load, always insure that the coupler(s) or port thread(s) has (have) not been damaged or do(es) not come in contact with any rigid obstruction. 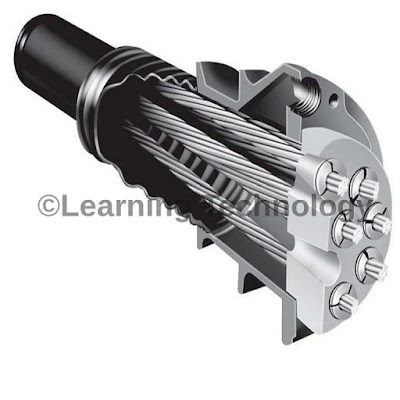 If this condition does occur, the coupler’s attaching threads may become stripped or pulled from the jack resulting in the instantaneous release of high pressure hydraulic fluid, flying objects, and loss of the load. All of these possible results could cause serious injury or death. 5. Securely position the jack and wedges before tensioning the strand. 6. Avoid off-center loads which could damage the jack and/or cause loss of the load, possibly causing serious injury or death. 7. Control the load at all times. 8. Properly rated adapters must be installed and used correctly for each application. 1. Before operating the pump, all hose connections must be tightened with the proper tools. Do not over tighten. Connections should only be tightened securely and leak-free. Over tightening can cause premature thread failure or high pressure fittings to split at pressures lower than their rated capacities. 2. Should a hydraulic hose ever rupture, burst, or need to be disconnected, immediately shut off the pump and release all pressure. Never attempt to grasp a leaking pressurized hose with your hands. The force of escaping hydraulic fluid could cause serious injury. 3. Do not subject the hose to potential hazard such as fire, sharp surfaces, extreme heat or cold, or heavy impact. Do not allow the hose to kink, twist, curl, crush, cut, or bend so tightly that the fluid flow within the hose is blocked or reduced. Periodically inspect the hose for wear, because any of these conditions can damage the hose and possibly result in personal injury. 4. Do not use the hose to move attached equipment. Stress can damage the hose and possibly cause personal injury. 5. Hose material and coupler seals must be compatible with the hydraulic fluid used. Hoses also must not come in contact with corrosive materials such as creosote-impregnated objects and some paints. Hose deterioration due to corrosive materials can result in personal injury. Consult the manufacturer before painting a hose. Never paint a coupler. 2. The user must be a qualified operator familiar with the correct operation, maintenance, and use of the jacks. Lack of knowledge in any of these areas can lead to personal injury. 3. 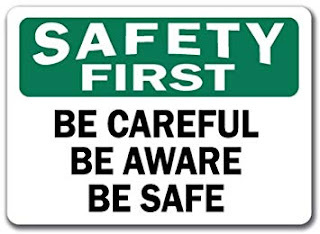 Read and understand all safety and warning decals and instructions. 4. The stressing jack operator and anyone within sight of the stressing jack must wear protective eyewear that meets the requirements of OSHA, ANSI Z87.1, or applicable EU standards. 5. It is the owner/operator's responsibility to use appropriate guarding to contain any pieces that might break or fly apart when applying force. For added protection, always wrap the work piece in a protective blanket before applying force. 6. Use only approved accessories and approved hydraulic fluid. Hoses, seals and all components used in a system must be compatible with the hydraulic fluid used. 7. DO NOT EXCEED THE RATED CAPACITIES OF THE JACKS OR THE TENDONS BEING STRESSED. EXCESS PRESSURE CAN RESULT IN PERSONAL INJURY. 8. Inspect each jack and coupler before each shift or usage to prevent unsafe conditions from developing. 9. Do not use jacks if they are damaged, altered or in poor condition. 10. Do not use jacks with bent or damaged couplers or damaged port threads. 11. Use caution when loading and unloading the jacks. 12. Work pieces must be well supported and aligned so that cylinder/ram force is straight, and parts being stressed cannot slip out or break. 13. Keep hands out of the work area during operation. 14. 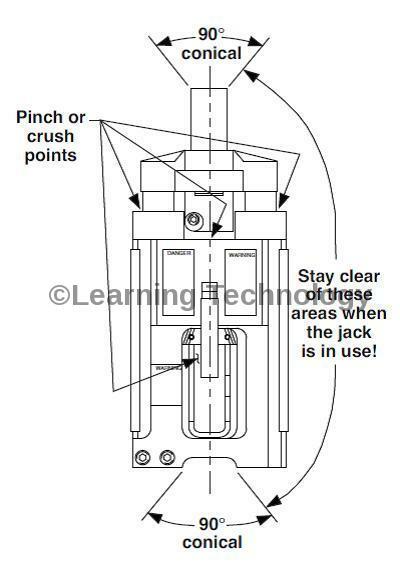 Avoid pinch points or crush points that can be created by the load or parts of the jack. 15. All personnel must be clear of the tendon before and during stressing. If a tendon or strand fails it may cause injury if forcefully ejected from the stressing jack, or if the free end strikes someone. The tendon or strand stores energy during the stressing (stretching) process. Also, the jack will fall. 16. Use your leg muscles and keep back straight when lifting jacks into position. 17. Never use extreme heat to disassemble a hydraulic cylinder or jack. Metal fatigue and/or seal damage will result and can lead to unsafe operating conditions. 18. The guide cannot cover every hazard or situation so always do the job with SAFETY FIRST. 1. Keep the jack clean at all times. 2. 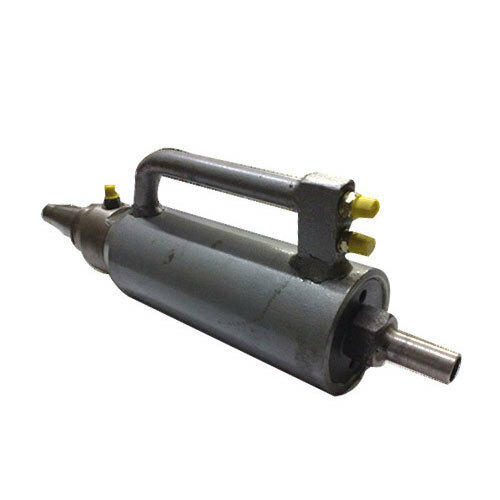 While at a job site, when the cylinder is not in use, keep the piston rod fully retracted. 3. Use an approved, high-grade pipe thread sealant to seal all hydraulic connections. PTFE tape can be used if only one layer of tape is used and it is applied carefully (two threads back) to prevent the tape from being pinched by the coupler and broken off inside the pipe end. Any loose pieces of tape could travel through the system and obstruct the flow of fluid or cause jamming of precision-fit parts. 4. Always use protective covers on disconnected quick couplers. Be certain that the hoses are connected properly, and not reversed on double-acting jacks.